Over the last 2 1/2 years, many of the same questions keep popping up. About the site. About the podcasts. About the videos. 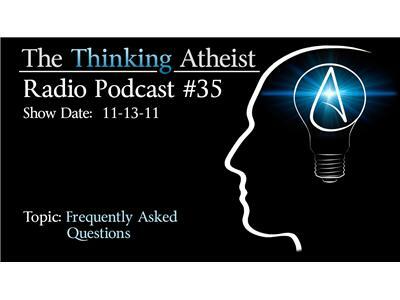 On this show, we'll take some time and answer the questions so often asked by the TTA community and others.